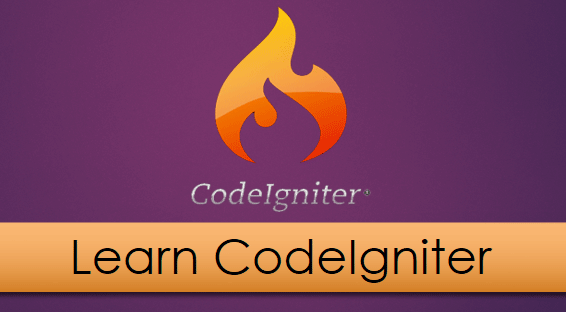 Everyone should want to remove trailing index php from URL after installing CodeIgniter. Removing Index.php from URL, it looks clean and more search engine friendly. That’s why you want too. You can remove index php part of the URL by adding a “.htaccess” file to the root of your CodeIgniter install. Step:-1 Open the directory “application/config” and open the file “config.php“. find and replace the below code in config.php file. The above code checks requested file(-f) with the specified name in the browser exist, or the directory(-d) in the browser exist. If does not exists then proceed to the rewrite rule below. Step:-4 In some case the default setting for uri_protocol does not work properly. To solve this problem just open the file “application/config/config.php“, then find and replace the below code. This will work on all apache based web server but in wamp server, it does not work because rewrite_module by default disabled so we have need to enable it. Very nice post. I just stumbled upon your weblog and wanted to say that I’ve truly enjoyed browsing your weblog posts.